Fences are a way of privacy and protection as well. 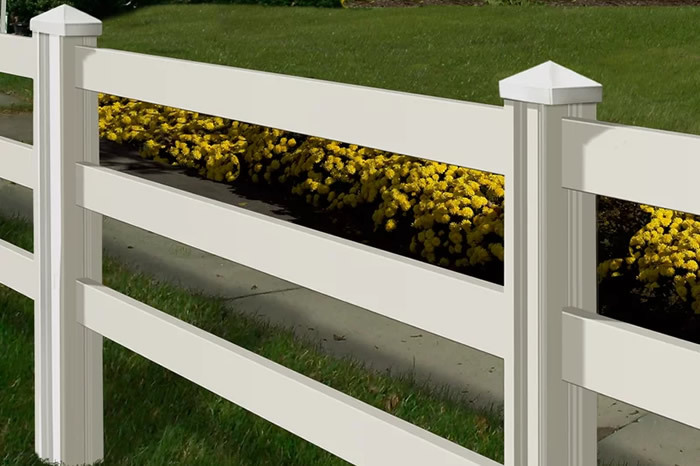 Proper care and maintenance are needed for all types of fences. Whether it be a wood fence or a metal one, they all require maintenance. When you need it repaired you can count on DJ Construction to get that fixed for you in no time.